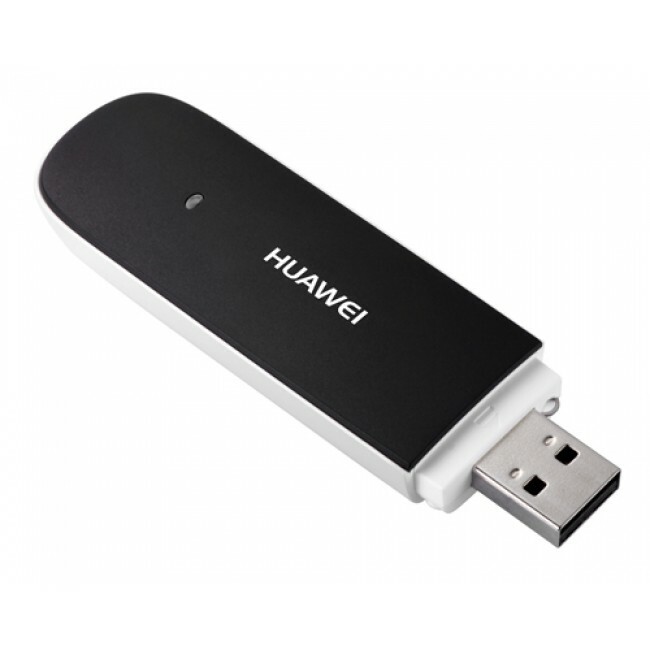 This modem HUAWEI E353 provides lightning-fast network connectivity and ultra-fast. 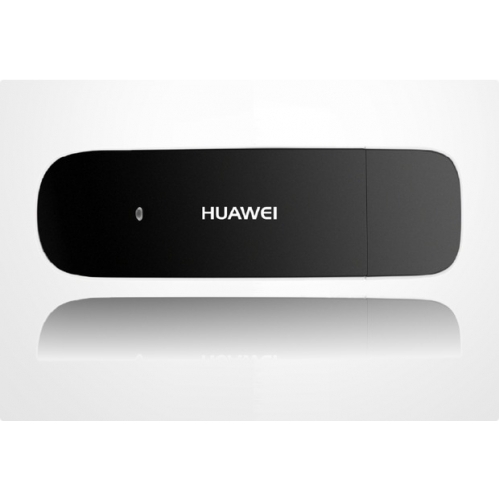 Today, we will introduce the HUAWEI E353 3G high speed internet stick. 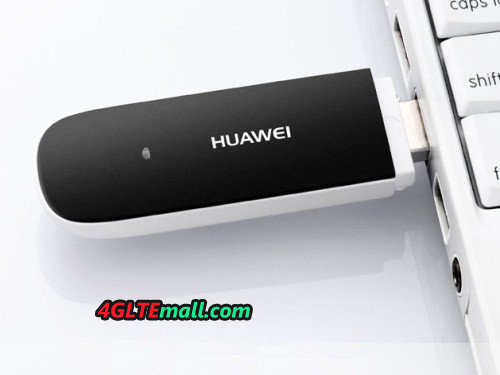 HUAWEI E353 is not the latest model from Huawei, but it must be one of the most popular USB Modem and it does not cost much and has an impressive performance. The device looks like most 3G modems, connected via USB – inconspicuous. The quality of plastics used is satisfactory, and easy slide of the back cover makes it very user-friendly. The E353 also has CRC9 aerial socket from which you need to use if you want to work at high speed in difficult conditions. The design is minimalist, and we can choose the following colors available: white, black, black and white, and pink. 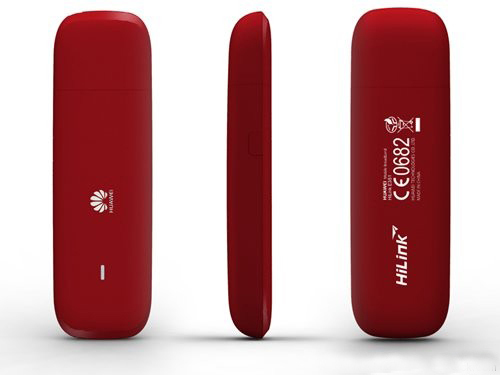 Modem weighs only 26 g.
Huawei E353 connects to the internet in just 15 seconds when connected to the computer. It’s a really good result, which will save us unnecessary expectations. The speed at which your modem connects to the network is up to 21 Mbps (HSPA+) – more enough for the majority of Internet users. The uploading takes place at a maximum speed of 5.76 Mbps. Both parameters are significantly better than the performance of broadband connections in Europe and Aisa. Modem connection service can be instantly set up to work in almost all operating systems. This includes Windows versions XP SP2, Vista and the latest Windows 7 and Linux. The Mac OS X is also supported. The installation process is very easy. After placing the modem into the USB port, just wait until the auto installer application used to configure the connection. All drivers and instructions are loaded into the Huawei E353 into your computer so do not need to insert any disc. The entire installation process takes a while and requires just a few clicks and entering a PIN. Then we can freely enjoy the benefits of the Internet. The setup program will bring up information on the signal level and standard network connection. We can also monitor the data transfer and send SMS messages. During the tests, the modem e353 has worked stable and did not notice problems such as breaking up or losing coverage. 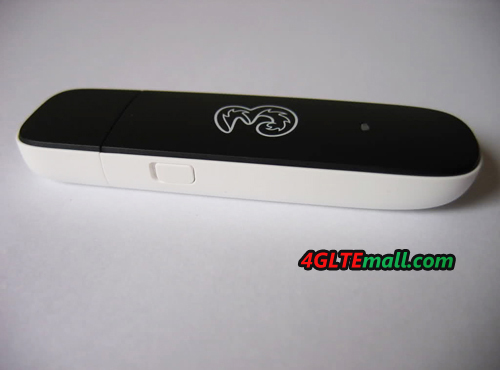 Huawei E353 is the perfect choice for reasonable money; it’s a well-built mobile internet stick. HUAWEI E353 will provide us with high-speed internet access in all conditions. Rapid installation and trouble-free service will certainly appeal to all users. The external antenna connector is a nice add-on that can be useful in difficult conditions. Here now there is 42Mbps USB Stick upgraded from E353, they are HUAWEI E3251 and E372. 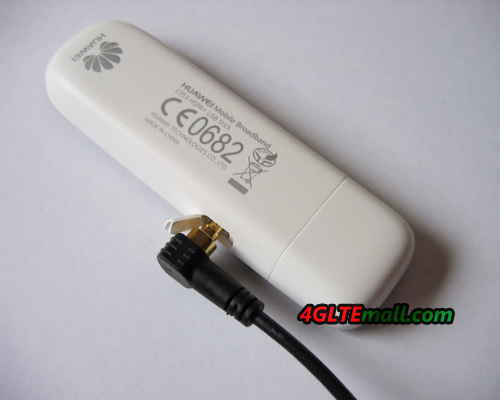 If you want higher speed, you may check Huawei E392 or E398 4G LTE Sticks.